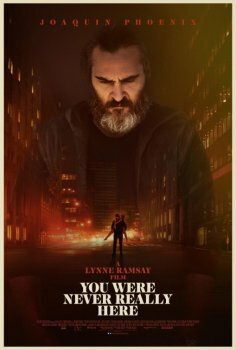 You Were Never Really Here - Available as a download or stream? 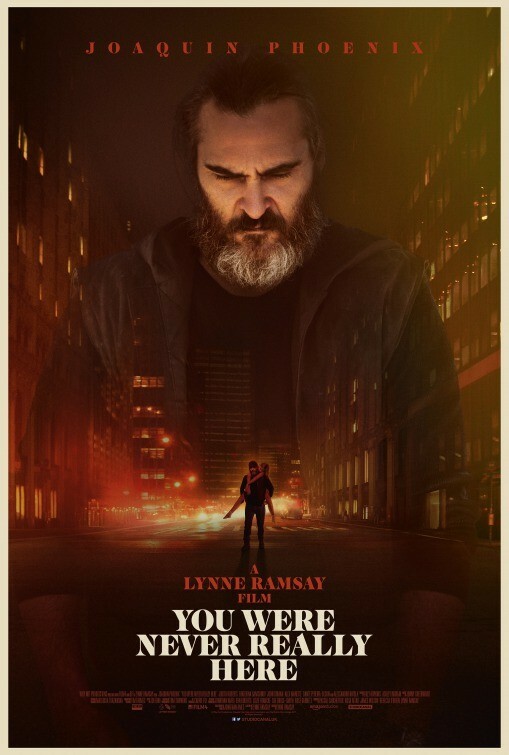 The fourth feature film from Scottish director Lynne Ramsay, “You Were Never Really Here”, is an adaptation of the short story of the same name. Joaquin Phoenix stars as a veteran struggling with post traumatic stress, who tracks missing children for a living. Phoenix was awarded ‘Best Actor’ at the 70th Cannes Film Festival for his performance in this movie. Amazon Studios has scheduled the film for a limited theatrical release on April 6th, 2018.